If you are wanting to get the kids a youth kayak, check out this deal you can get at Walmart. 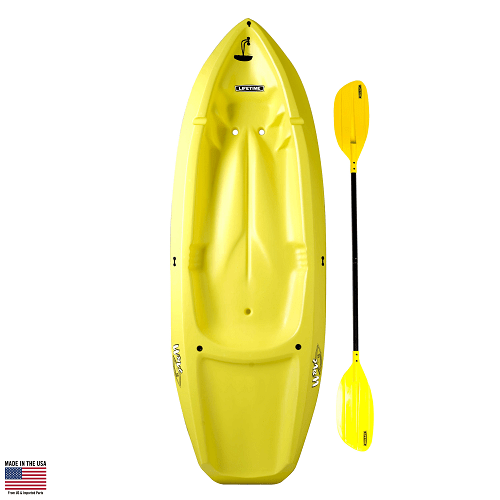 They are offering the Lifetime Wave 60 Youth Kayak (Paddle Included) for $68! That is down from the normal price of $145.79. It is only availbale in yellow for this price. They do have other colors on sale for just a little more.